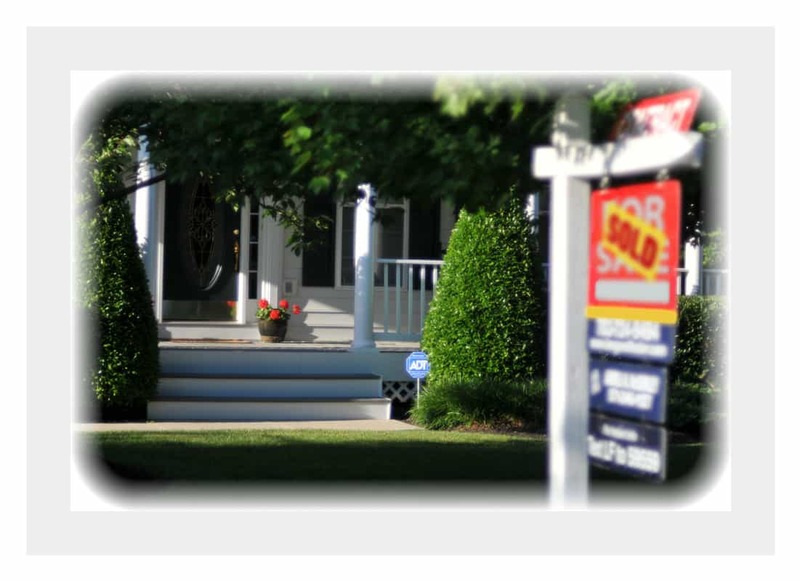 Homes Sales Data So Far This Spring: Good News for Sellers | Fournier Law Firm, Ltd.
As the season of spring begins to bloom all around us, so it goes for the spring real estate market. Many homeowners see spring as the perfect time to put their homes up for sale. As prospective home buyers begin their search for their first or next home, they may find that homes aren’t sitting on the market nearly as long as they have been in the past several months. A recent report provided by a national real estate firm, Redfin, indicates that despite the fact the number of homes for sale has dipped 13 percent from last year at this time, actual home sales has surged 9 percent. Additionally, the number of days until the average home goes under contract has decreased by 11 days since last March, dropping to just 49 days. Lower inventory and fast paced home sales has also driven up the prices of home an average of 7.5 percent. Home buyers are looking to take advantage of the low mortgage rates and their desire to close the deal has resulted in some very favorable news for those looking to sell their homes.